Do you have a snow day today and some extra apples lying around? 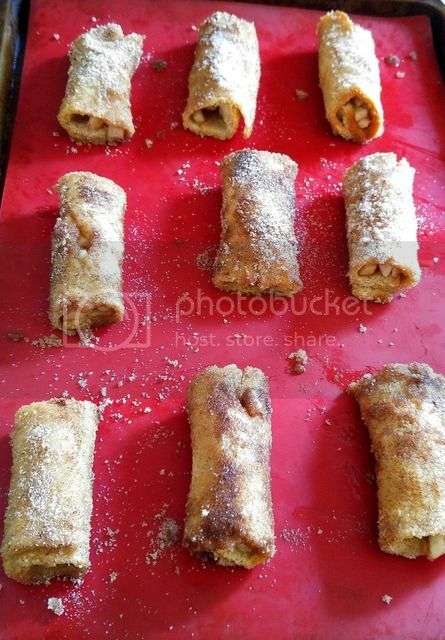 Here is a fun treat that the kids will love and they can help make as well! 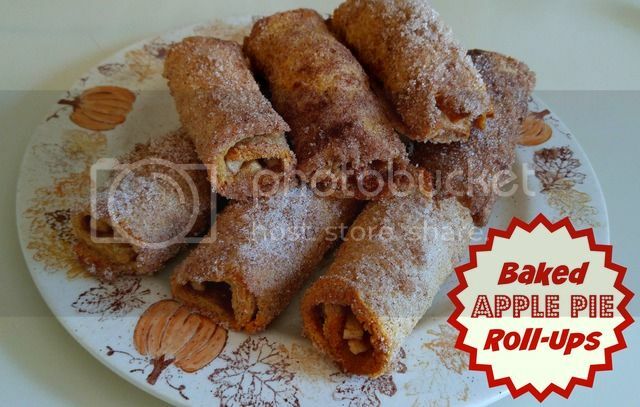 Baked Apple Pie Roll-Ups!